Light ruby color. 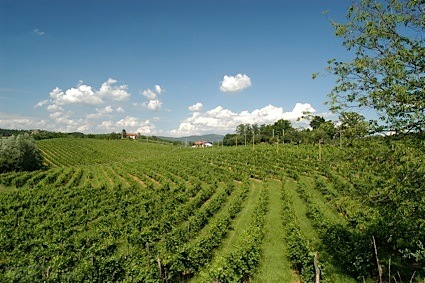 Fruity aromas and flavors of strawberry jelly, banana, and petrol with a velvety, bright, moderately sweet medium body and a smooth, medium-length finish with notes of fruit punch and plantain with no oak flavor. A juicy pleaser for fun and leisure; serve on ice. Bottom Line: A juicy pleaser for fun and leisure; serve on ice. 85 • Oliver New World Camelot Mead 10% (USA) $10.00. 86 • Porch Swing NV Sweet Red Reserve, America 11% (USA) $10.00. 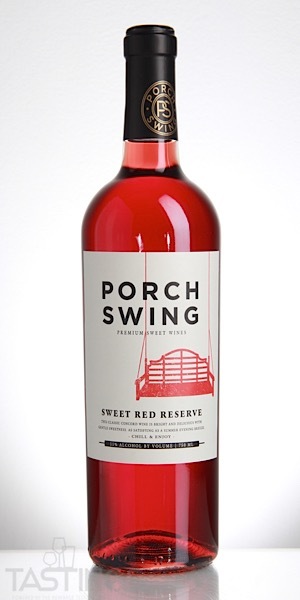 Porch Swing NV Sweet Red Reserve, America rating was calculated by tastings.com to be 86 points out of 100 on 9/12/2018. Please note that MSRP may have changed since the date of our review.